Build online credibility which will help you close more deals. Learn more below. 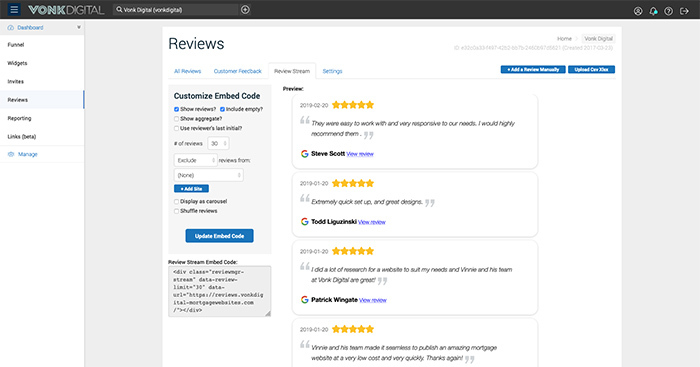 Customer reviews are the single most effective bit of marketing you can do for your company. 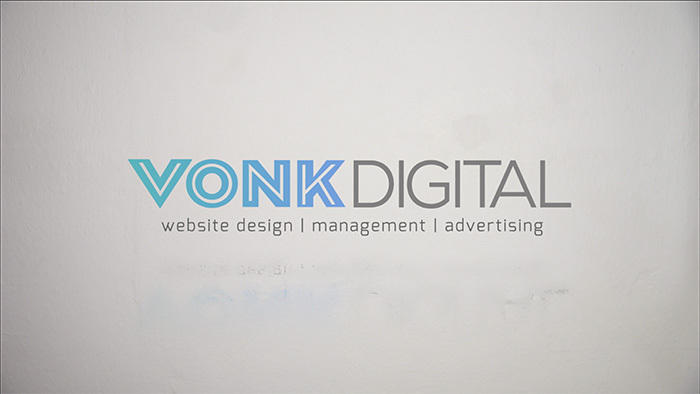 With Street Credit by Vonk Digital, clients can easily display and request new client reviews. 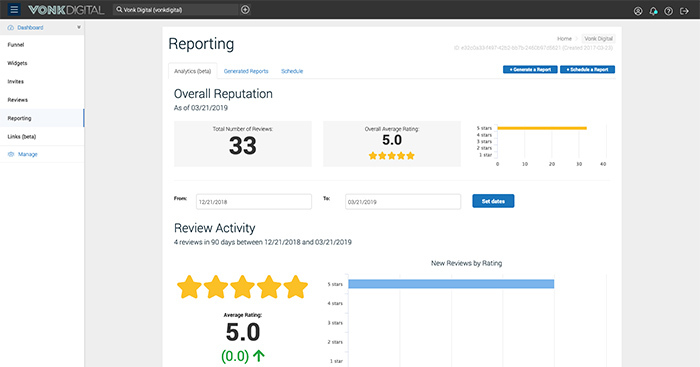 Our reputation management software helps mortgage companies ask for reviews on sites that matter to them. 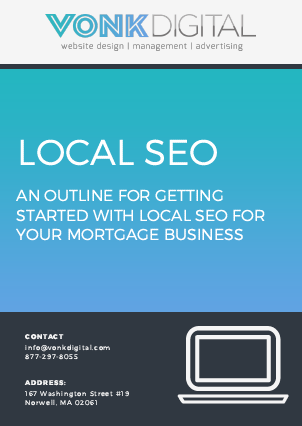 Here are some results from a study by BrightLocal . 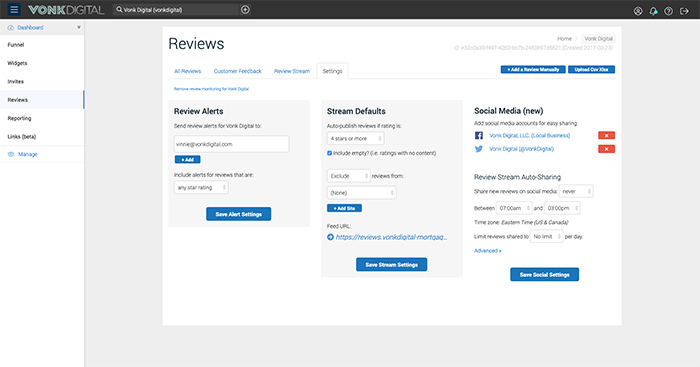 Customize and setup the review funnel. Review funnel layout and rating system. Which reviews sites you direct your clients to. The messages on your review funnel that are shown to happy customers and unhappy customers. Create widgets to be used on your website as well as in your email signature. These will be the tools for actually capturing the reviews. 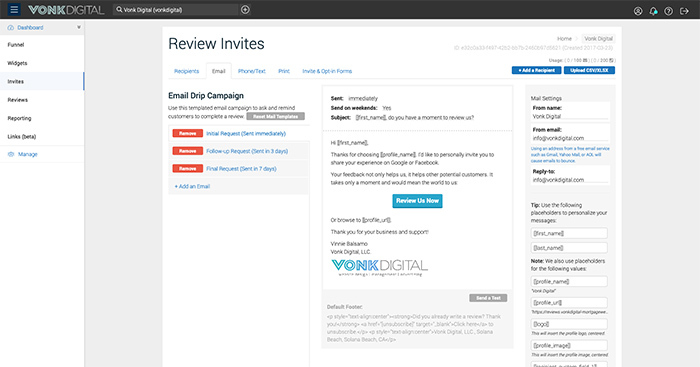 An email drip campaign is already setup that you can customize. Customize your emails to add a personal touch. Track activity on email opens and clicks. Setup phone text invites if desired. A widget for your website to display all your reviews. 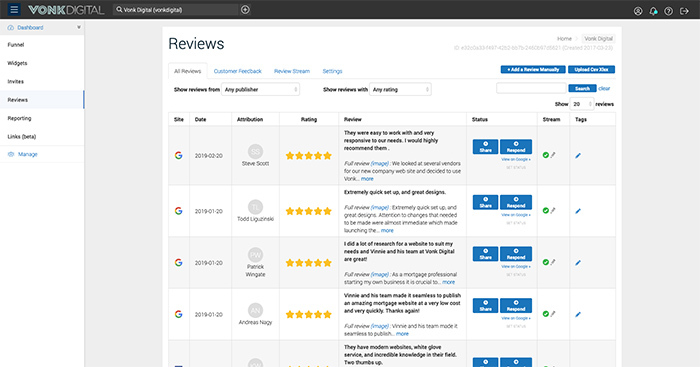 New positive reviews will be added to your website automatically. New positive reviews can be shared to Facebook and Twitter automatically. 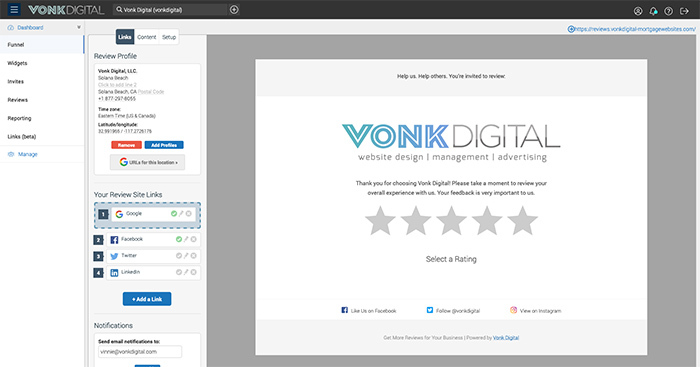 See how the funnel performs from visits, to click though, to actually writing a review. See your overall rating based on all reviews. For 5 or more locations.